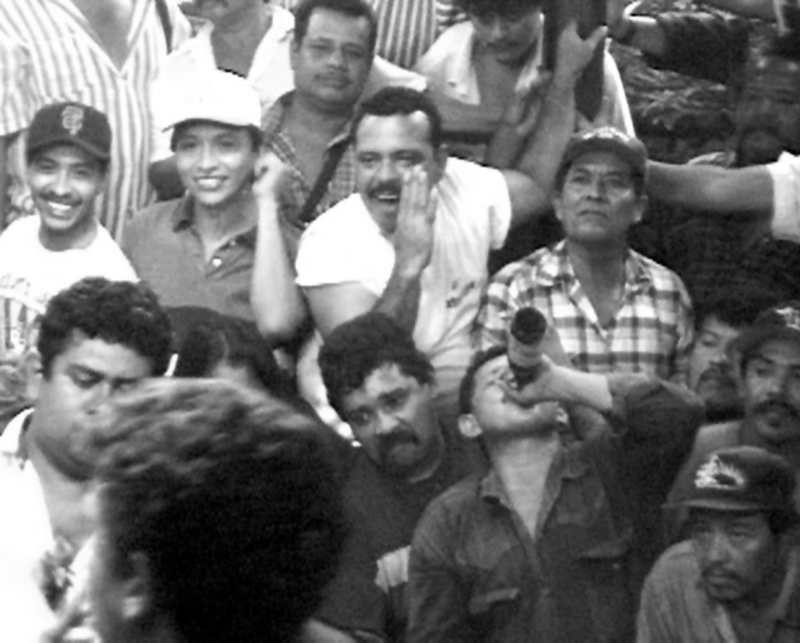 "Inspirational portrayal of a small group of men in the war-thorn country of Nicaragua who went against their own machismo culture to stop the violence against women. 'Macho' depicts the courage, vulnerability and the unifying effort needed to address domestic violence on a national level." "Featuring moving testimonies from men who are perpetrators of violence but trying to change their behavior, this video demonstrates a fresh approach to the universal problem of men behaving badly." "Revelatory..and heartbreaking. Offers a fresh look on the universal problem of men behaving badly --from the last place on earth you'd expect." Lucinda has worked for over 20 years as a Director and Executive Producer of UK and international documentaries for Channel 4, BBC, Scottish Television and Sky. She specialized in human rights and social justice films. Her prizes include Amnesty International’s Media Award and ECHO Human Rights Award. One of the founder members of media co-op, she’s also been involved in founding a number of feminist, LGBT, solidarity and peace activist groups and campaigns, as well as a housing co-operative. She’s on the Board of Positive Action in Housing and was Branch Secretary of her trade union BECTU, Chair of the Board of Directors of Glasgow Media Access Centre, a Board Member of Glasgay, and elected Board Member the European Documentary Network. She has been a Skillset careers advisor and a mentor for Scotland’s Screen Academy, the Prince’s Trust and SCVO’s Equalities program. She’s a tutor on international forums for emerging documentary filmmakers in the Middle East and Asia.